It happens gradually. You treat the kids to Unicorn Starbucks drinks and then get a fancy latte for yourself. You decide to grab takeout instead of making dinner. You throw random items into the cart at Target. Suddenly, your checking account is nearly at $0 and you’ve realized your spending is out of control. If this sounds like you, here are a few ways to cut back. Mindlessly strolling through the grocery store picking up items can turn into receipt shock at the checkout. The best strategy for avoiding overspending is to make a grocery list beforehand. This means shopping with a goal and not going rogue. Stick to the perimeter of the store where you’ll find meat and fresh foods. The center aisles are mostly where prepackaged and junk foods live; these are unnecessary to have in your kitchen and (bonus!) ditching them from your cart can help promote healthier eating habits. HouseMix has even more money-saving tips for grocery shopping (like bringing a calculator) and how to buy in bulk. Consumers spend less when they pay with cash, according to a study by the Consumer Financial Protection Bureau. If you rarely pay with cash, experiment with it. You may find that you feel more connected to a purchase and value an item more when you physically make a transaction, rather than quickly swipe a card. 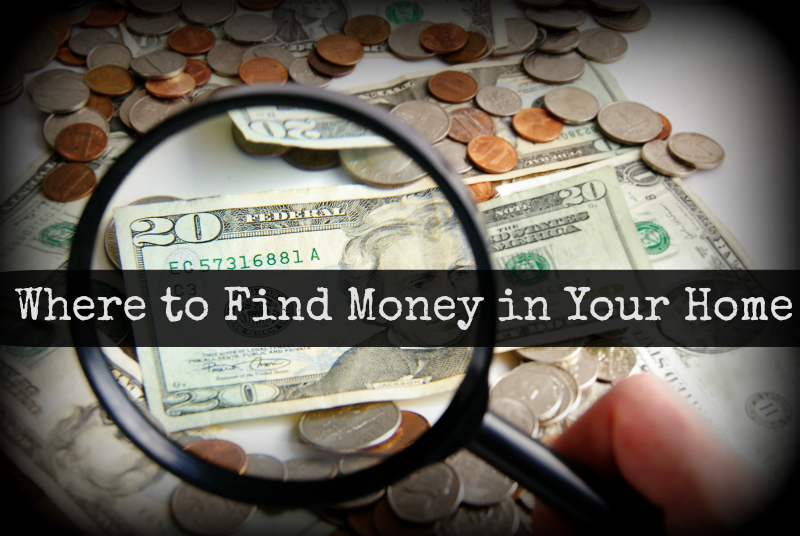 You have the actual remaining amount of money in your hands, rather than seeing it appear weeks later on a credit card statement, which is easy to ignore. Start by cutting up your credit cards and putting cash in envelopes designated for certain categories like groceries, bills, etc. One way to lower your spending is to adjust your mobile phone plan based on your needs. Nerd Wallet recommends. T-Mobile’s Bring Your Own Device prepaid program allows you to use your current phone with a new SIM card. Making the switch without a contract can be your best deal, and it comes with features like large data plans with a low monthly cost and no overage fees. Plus, you’ll get high speed 4G LTE data. Make sure to check if you’re eligible for any discounts through work, study or serving in the armed forces. 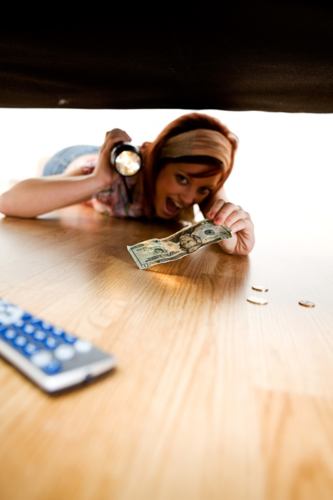 Social media has hidden financial pitfalls, like sending subliminal messages to spend, spend, spend. Think about the brands you follow, pictures of friends’ fancy vacations, products your connections are selling and simple items in photos that may trigger your shopping side. Even a cup of coffee can make you want to go spend $5 on a gourmet pick-me-up as well. Ditch social media now if cutting costs is crucial; you can always return to it later once you’ve adopted better habits. Posts and pictures can be a constant reminder of what you want but don’t need. Budget for all costs, even gas for travel. How to Save on Groceries this Holiday Season at Walmart! I don’t know about you, but this year seems to have flown by! It’s hard to believe we’re already in the holiday season, and Thanksgiving is less than three days away! The planning and grocery list have been started and now its time to head out to the grocery store to get all this indigents and supplies needed to make your yearly Thanksgiving a success. 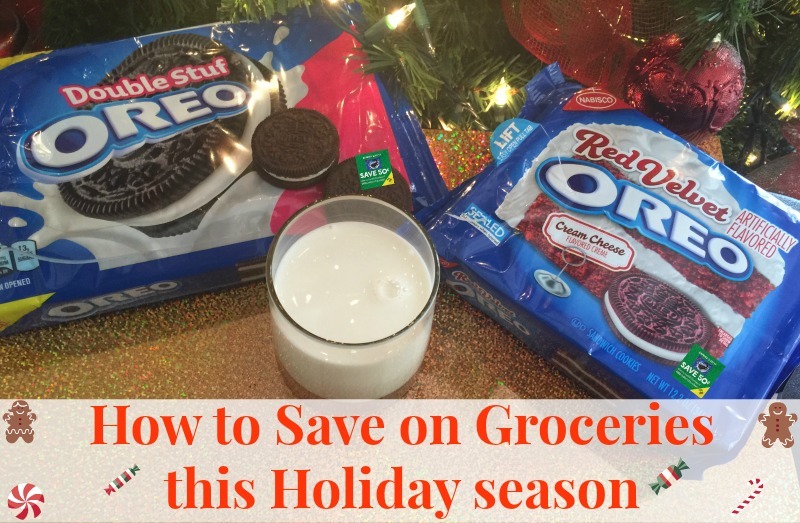 So today I wanted to share ways on how to save a little money this Holiday Season on your grocery bill! How many times have you walked in the grocery store and didn’t know what you needed, or grabbed something that you already had at home! One reason many people are not saving money on their grocery bill is they have no plan of action. Most people basically walk into a store without a plan. Meal planning will save you money and lots of it. Knowing what you are eating on a daily basis not only keeps you from overspending on groceries, but also keeps you from eating out constantly. 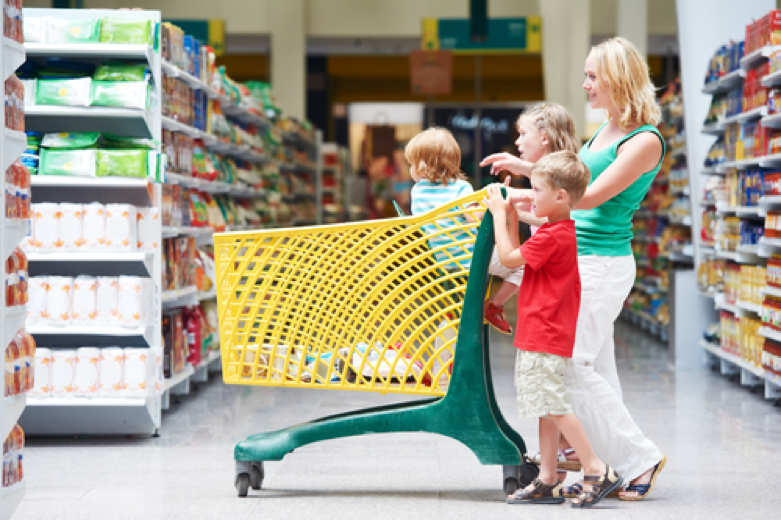 Now, this isn’t a way for everyone to save money on groceries, but for many, it is especially if you have a large family. Simply buying in bulk, helps you to get more product for your money. Bulk often means you save because you bought a ton together. Stores like Sam’s are notorious for their items that they sell in bulk. 95% of all my grocery shopping is done at Walmart. I not only save time because it’s a one-stop shopping experience, I also save overall compared to other grocery stores. Additionally, be sure to get their App! I love the Savings Catcher feature that gives me money back when a competitor has special deals at lower prices! And if you don’t have time to run in the grocery store check out the new Walmart grocery service where you can buy online and pick up! They even load it in your car! Use code REALEASY for 10 off 50 purchases! So no more having to pull the kids out of the car just to grab a couple of items! Before I had off to the grocery store, I always check my coupon binder and coupons.com to see if there are any coupons that I can use to save money for the things that I will be buying. It’s no secret that I’m an app queen! I have apps on my phone for almost everything! However, my favorites are the ones that help me save money or earn money on everyday purchases. 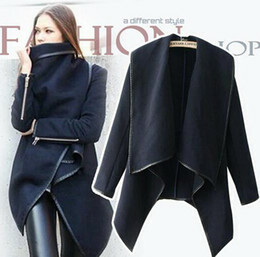 One of my favorites is Ibotta which allows me to earn money on certain products each time I shop. I recently signed up, and I have already made $30.50 back in just a couple of months! The best part is this was from buying products I was going to buy anyways! 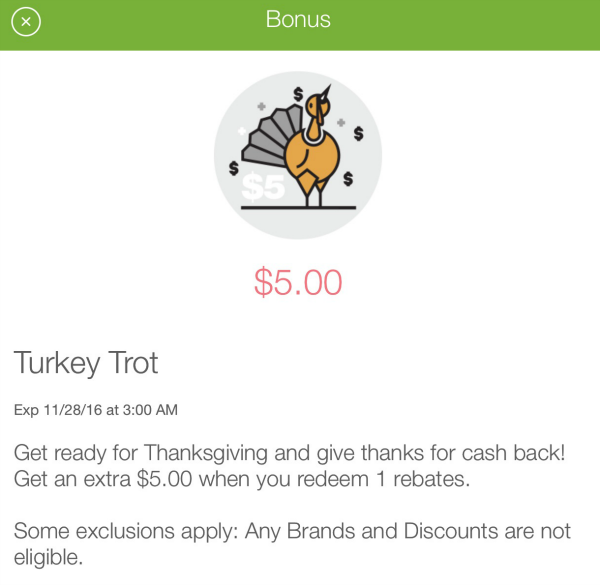 As you can see Ibotta has a special offer for Thanksgiving this week that will allow me to earn an extra $5 just for redeeming one rebate! 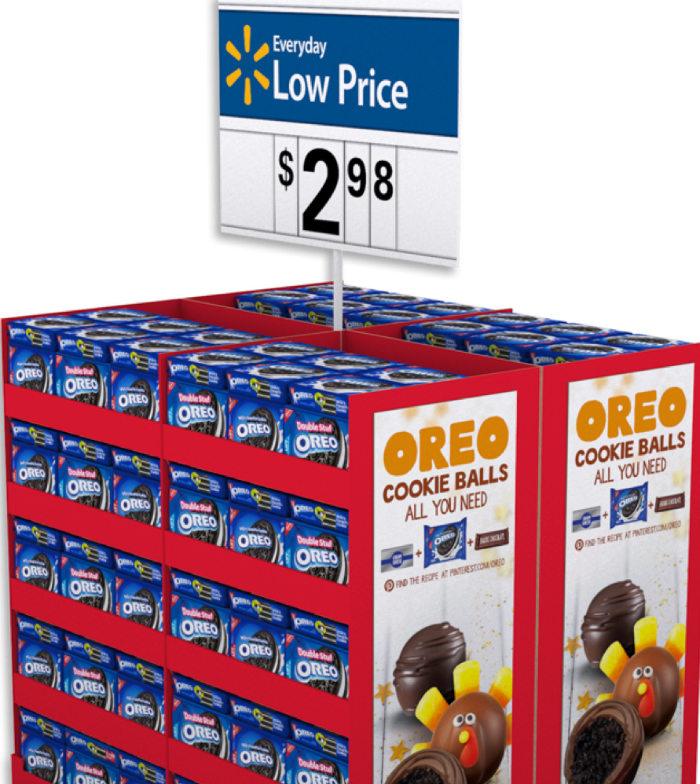 They also have a popular rebate for OREO Cookies, and what better time than now than to stock up? 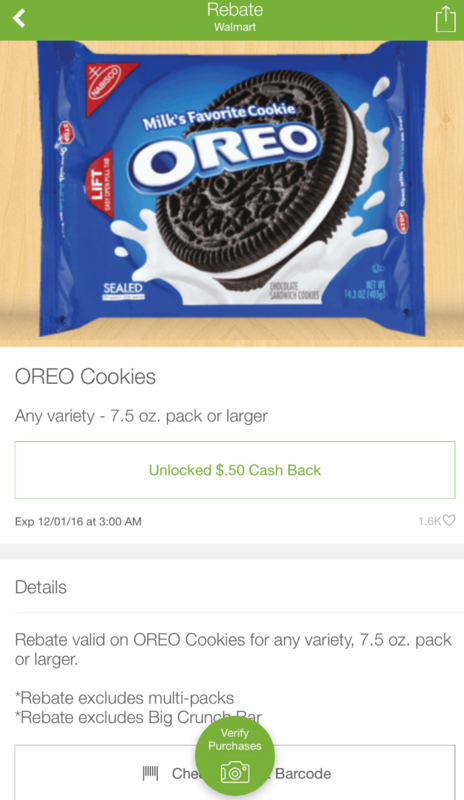 Walmart currently has OREO’s on sale for $2.98 per pack! However, with this deal you can earn even more savings by combining the Ibotta offer with the instant redeemable $0.50 coupon on select packages making it just $1.98 per pack! 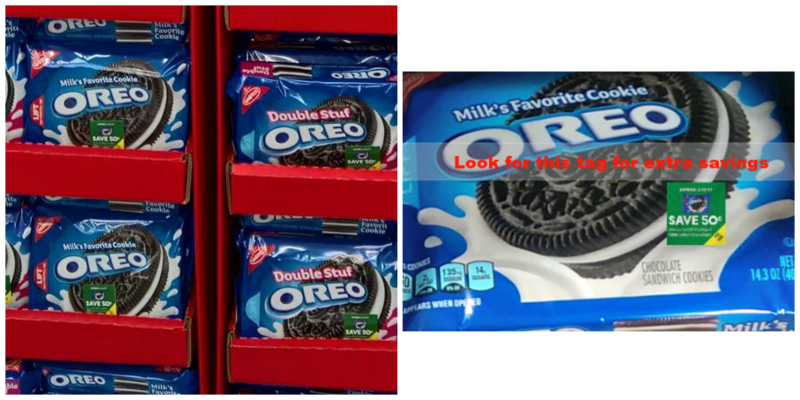 My kids love OREO’s and now that they have so many different flavors, there is something for everyone! 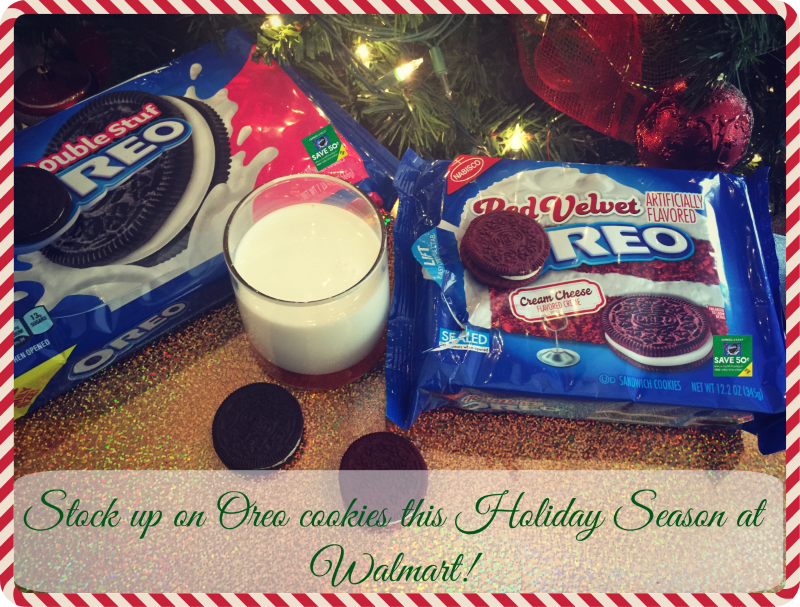 With the Holidays, there is nothing better than OREO’s, a glass of milk, wrapped in a blanket watching Christmas movies! 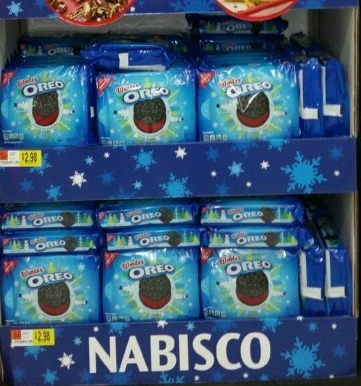 So be sure to stock up today on America’s favorite Cookies at Walmart! And last, but not least—the most common sense way to save money on your groceries is to stick to your budget. Don’t go crazy on buying stuff that you really don’t need and stick as closely to your budget as you possibly can. Depending on which study you look at, anywhere between 33-76% of Americans live paycheck to paycheck. People are able to pay their bills, but they’re still in a bad spot because there’s nothing left over for savings. If there’s an emergency or unexpected expense, people often rely on credit cards, which only adds to the expense column. 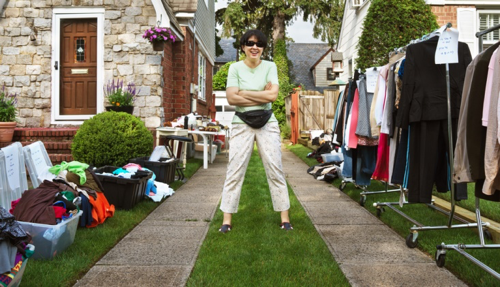 Organizing your finances is an ongoing job, but it’s one of those domestic chores that really pays off. 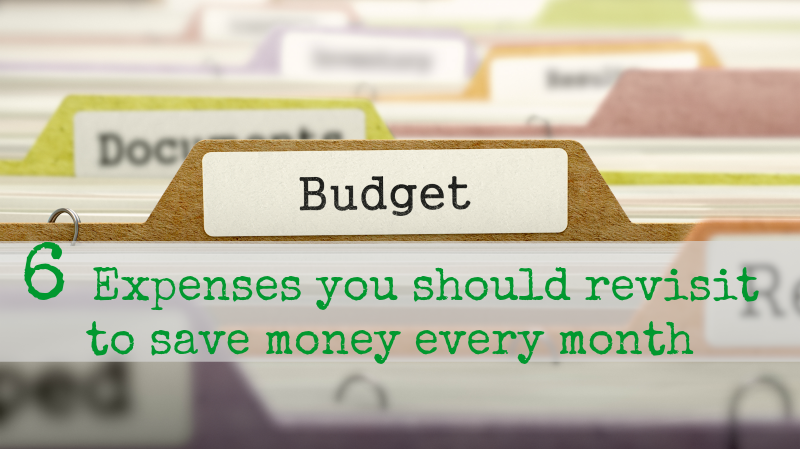 By tracking your budget at least once a month you’ll know where your money is going and where there are opportunities to save. Start by revisiting the six expenses below to see if you can get a better deal than what you’re currently paying. Almost every state requires that drivers have a minimum amount of auto insurance coverage. It’s one of those expenses you just can’t work around. But you can save money by regularly comparing offers and taking advantage of discounts. Shopping around you’re also more likely to find specialty products like cheap auto insurance SR22, which certain drivers can use to meet driving requirements. You’ll definitely want to revisit your auto insurance if you’ve cleaned up your driving record. Often rates are heavily influenced by recent accidents, traffic tickets and charges like driving under the influence. If it’s been a few years since the last blemish on your record, it’s worth the time to shop around for a new policy. Like auto insurance, health insurance is now a requirement. Some of us are fortunate in that we get a portion or all of our health insurance covered through an employer. Even if this is the case, you’ll have to select your plan, and the monthly premium is one of the top concerns for most people. It’s tempting to just stick with what you have when the annual open enrollment period rolls around, but that could end up being an expensive choice. It’s not uncommon for providers to bump up the cost of a plan from one year to the next. The extent of the coverage, maximum out of pocket amount and deductible could also change. Even if you aren’t trying to reduce your expenses, keeping home and renters insurance up-to-date is extremely important. Both types of insurance can cover the cost of the items in your home if they’re damaged during a natural disaster or stolen. If you buy high priced items but don’t update your insurance there’s no guarantee those items will be covered. When your living arrangements change or you need to update the coverage this is the perfect time to compare your current policy to other offers. You may also get a better deal by using the same insurer for both your home and auto insurance. Interest rates on loans are never a constant. They fluctuate because they are based on changing economic factors including Fed fund rates and the general health of the economy. The situation allows for a special financial tool called refinancing. Anyone who got a loan before the recession or didn’t get the best rate because of a past credit score that’s since been improved stands to benefit by refinancing. There will be some upfront fees that have to be paid, but lowering the interest rate could save much more money over the life of the loan. Do you live in a deregulated area? If so, you have the ability to choose a utility provider. All providers offer their own rates, which varies depending on the current price of gas and electricity production. Paying just one cent less per kilowatt-hour could help you save hundreds of dollars over time. Since the rates for gas and electricity change all the time, it’s something you’ll need to keep track of if you want to get the best price possible. Typically, you’ll sign a contract for a specified period. Once the contract is up you can shop around and switch providers. Because you’ll be locked in for a certain amount of time finding a better rate can have a big effect on your budget. If you’re like me you held on to an old cell phone plan for way too long. I had a grandfathered unlimited data contract that was over $100 even though I basically never used more than 5GB in a month. The thought of having the coveted limitless data clouded my financial judgment. There are plenty of providers offering a variety of plans and special deals for new customers. Analyze your cell phone use over the last six months to determine the minimum amount of minutes, texts and data that a plan needs to have so you don’t get hit with overage fees. Next, find the plans that cover your needs and compare both the reliability of the service and the cost to find the best option. Gift cards have become increasingly popular as a way to ensure that you give family and friends their hearts’ desires. You can stay within budget while dodging an endless search for the perfect keepsake; as a recipient, you avoid the inconvenience of a duplicate gift or the wrong size. As commerce has migrated from stone-and-mortar stores to the internet, traditional gift cards have expanded to digital versions. Now you can purchase a gift card online, followed by the store emailing a digital card to both the giver and the receiver. In addition to vouchers tied to a single enterprise, there are also generic cards that function as a debit card, redeemable in a wide variety of places in the world as well as online. 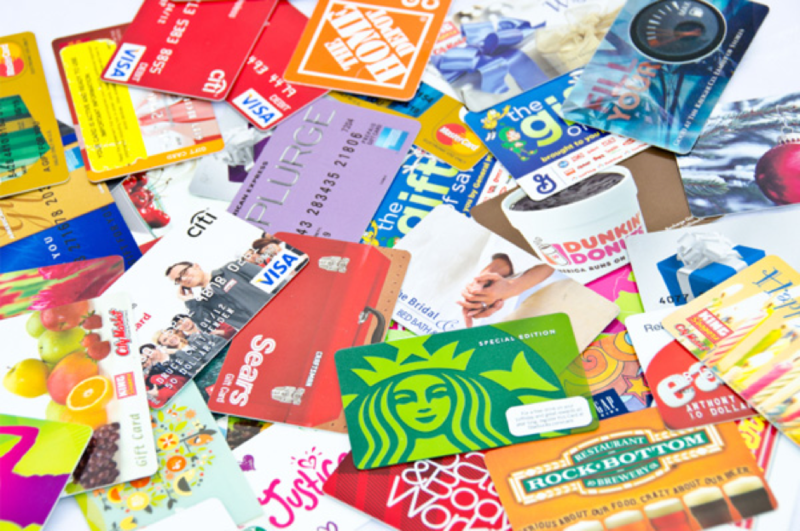 Since gift cards work the same as cash, it’s imperative to archive their purchase and use. Save a copy of the card’s code in your email, plus print a copy. If the total amount of the gift is not used immediately, keep any receipts to track spending. When shopping online, file all your emails: orders, receipts, tracking numbers, and card updates. Problems are unlikely, but if there is one, it will be easier to resolve if you have information handy. There are times a store will close before you have the chance to redeem your voucher; contact them as soon as possible to confirm if you can use the gift card or redeem it in another fashion. Check if another enterprise has acquired the store from which the card originated; often they will honor the card. As with other digital information, gift cards can be subject to fraudulent activity. Scammers will remove cards from available displays and electronically or physically copy the card number before activation. Upon activation, they can immediately use the number to make purchases. When the intended recipient uses the card, the account is already depleted. To avoid this rip off, only purchase cards from a clerk, not from publicly available racks. Even more common are online auctions that offer discounted cards; these are often invalid because of theft or prior use. Only purchase gift cards at the issuing store or from a website starting with https://, an indication that it is secure. Some stores offer card registration so you can discover fraudulent use faster. However, don’t settle for disappointment if you discover that your gift card is worthless. The Solicitors Guru website can connect you with a professional to advise on your next step. Opponents of gift cards argue that you’ve chosen the most impersonal of presents. However, you can still put effort into choosing a card that matches the interests of the recipient, be it for books, sports, fine dining, movies, travel…the possibilities are limited only by your imagination. The majority of time Gift cards work smoothly. But in the event of a problem, check with a family law solicitor to explore your options and legal remedies to make sure your benefactor intended.